The Tanjung Piai Ramsar Site is part of the larger South-west Johor wetlands. 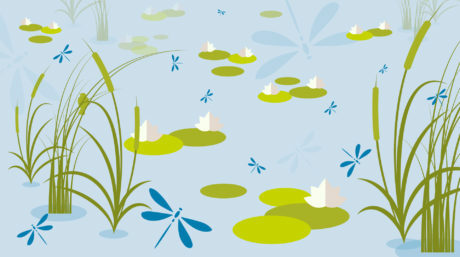 These are unique ecosystems as they represent diverse ecological habitats where mangroves are the dominant wetland habitat type. They safeguard enormous biological diversity while providing important benefits and services of national interest (commercial fisheries and designated state parks/protected areas) and support the livelihood of local communities. Tanjung Piai has suffered from coastal erosion for many years and the area has been identified as one of the critical areas for coastal erosion under a National Coastal Erosion Risk Study. In recent years the erosion has escalated significantly. Mangrove trees are being uprooted hence exposing the shoreline. It is predicted that this will contribute to the loss of ecological integrity and characteristics in this Ramsar Site. Restoring the coastal hydrology through the implementation of appropriate interventions is therefore pertinent as this would be beneficial and yield long term environmental, social or economic benefits in the site. Maintaining the ecological integrity and characteristics of the Tg. 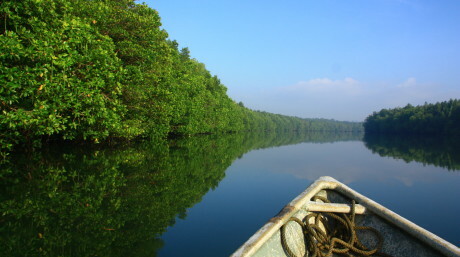 Piai Ramsar Site is the prerogative of the Johor National Parks Corporation (PTNJ). Establish the significance of the wetland resources at risk on site and causes of the these risks. Establish a set of natural hydrology restoration goals and objectives. Identify existing or on-going restoration effort on site. 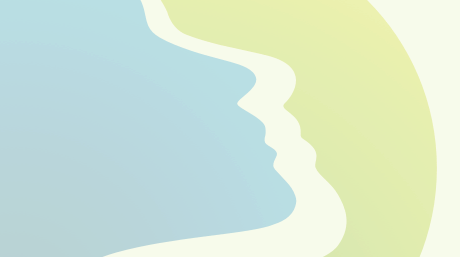 Collect baseline information on hydrological aspects of Tg. Piai and explore options for restoring the natural hydrology. Establish a framework of plan features necessary to achieve restoration goals, with the relative value and cost of the described framework included. Establish specific restoration features and their relative efficiency and effectiveness in achieving the defined goals and objectives. Promote and share of knowledge of the restoration effort among all Federal and state resource agencies. In this project, consultation meetings with government agencies and main stakeholders were arranged to determine the best restoration options for the site. 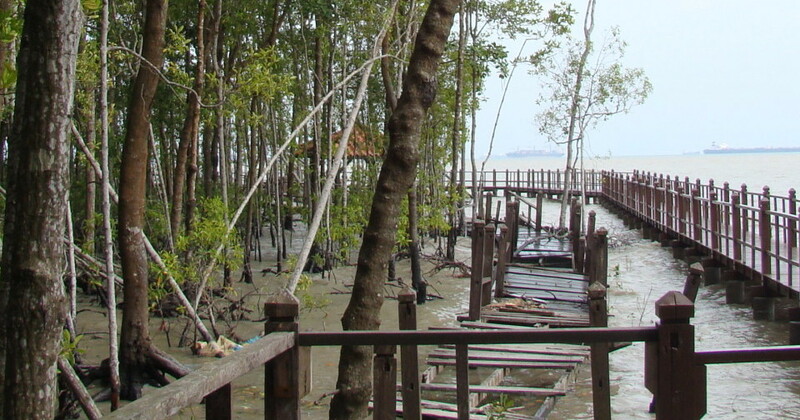 A Stakeholder workshop was conducted in 2006 at Tanjung Piai to determine restoration options and to develop a long-term restoration plan for the site. Drainage and Irrigation Department (DID), National Hydraulic Research Institute of Malaysia were actively involved in the project and other government agencies such as Forestry Department, Department of Environment and Fisheries Department are involved in the project as well. Another component of the programme included capacity building of staff from relevant government agencies and Johor National Park Corporation on knowledge and skill on coastal hydrology and management of the Ramsar site. Wetlands International, in collaboration with the Johor National Park Corporation, initiated an experimental plot with two coir logs, vegetated with mangrove seedlings on site at the end of July 2006. This project is funded by the Ramsar Convention Secretariat through the Ministry of Natural Resources and Environment (MNRE) and Johor National Park Corporation.